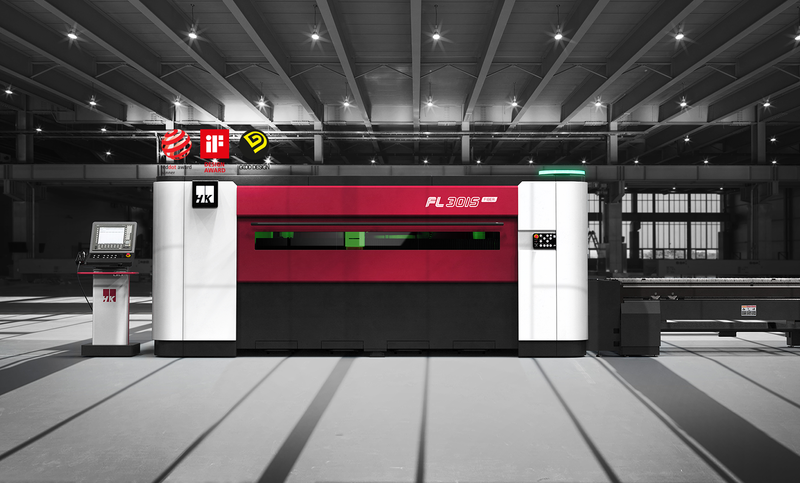 We supply machines from HK Laser & Systems, a leading global manufacturer of premium laser cutting machines. HK Laser & Systems has a 30-year history, and has its own R&D programme for innovative high-end products. The company’s head office is located in South Korea, but it also has a global network of dealers, including in the USA and Germany. The company has received several laser technology certifications and product awards, including the Red Dot Design Award, Good Design Award, and iF Product Design Award. HK has been manufacturing ultralight and high-precision industrial high energy laser cutting machines. The company also provides total solution for sheet metal working that customers want such as bending, welding, deburring, and loading automation. More interesting videos can be found here.